Warner Bros. have just released the powerful new trailer for crime thriller Prisoners so check it out below. Featuring a brilliant cast including Hugh Jackman and Terence Howard as two fathers whose daughters are kidnapped, Prisoners, with its Bostonian Mystic River feel, looks like it could potentially be an edge-of-your-seat cracker. We’re just not sure about Jake Gyllenhaal’s weird hipster cop though, with his slicked back hair and shirt buttoned right up to the top. We want him to find the missing girls, not ironically order a Ballbagachino at Starbucks. Plus his character name is pretty questionable – Officer Loki. Really? The fathers decide to take matters into their own hands when the main suspect (a creepy Paul Dano) is released without charge and things quickly spiral out of control. You don’t steal Wolverine’s kids. D’uh. 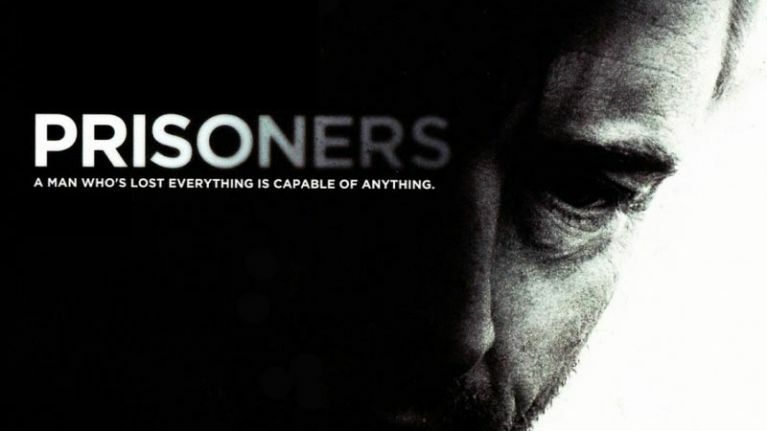 Prisoners is scheduled for release in October 2013.